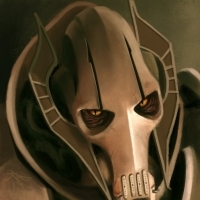 So, we are going to be getting Clone Trooper appearances. 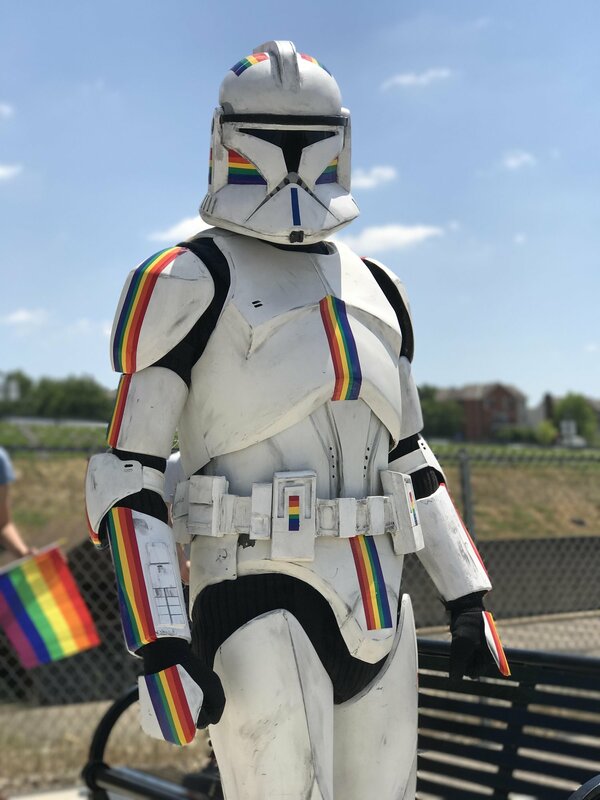 One can only hope they've listened to us, and will not be merely providing legion markings as customization, which would leave every Clone Wars game littered with a rainbow-brite motley of colors. The legion markings should be automatic by map, the same as the rebels' forest camo and sand camo, and the Imperials' Snowtrooper gear. There are so many different and better choices for clone customization, if they are willing to refuse the cheap easy path. I don't mind, the more options the better. Calling this guy cheap and easy? I agree though, this can be done right and give players plenty of options. Slightly different armor, ammo belt, insignia logos...with in that legion. 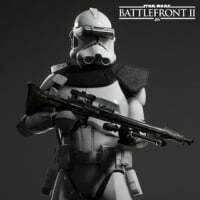 Im hoping for individual trooper customization though. Whats the point, otherwise??? They will be selling the appearance options/letting people buy them with credits (Im assuming)... if people could only use them on certain maps, they would be a little pointless. I hope so too. That would be cool if it were synchronized to whichever map. Guiliame said they were gonna keep it immersive. Well, hopefully. Based on the leaked skins from the files, that was only enough for 1 batch, but there are gonna be 3 drops, so either they are adding a lot more legions, or the customisation is more detailed than just colour. I wouldn't care if they are or not. I want to at LEAST pretend that my assault class is Cody, but I'm interested in whatever differences we get. Could be worse, they could add the same customization options stormtroopers had in BF2015 on launch. Hope we get some bald skins. 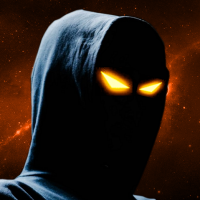 I want that skin, I will give you 20,000 credits right now for it. Also most troopers use the regular white armor so color armor being a cosmetic is fine with me only if they don’t over price it. No, what I'm saying is, the legion markings shouldn't be for sale at all -- they should be free, and automatic by map. 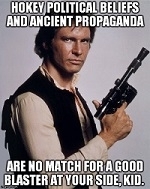 Like the different types of camo, or Snowtroopers on Hoth, or Magma Troopers on Sullust. Then they should provide individual trooper customization as the for-sale part. New marking patterns that will show up in the colors of that map's legion, for example. Jaig eyes markings. Republic crest markings. Loads of different helmet marking options. Plus ammo bandoliers, pouches, pauldrons, visors, straps... 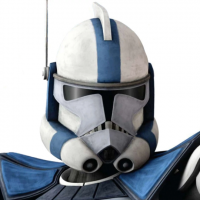 Scout / "Dogtrooper" helmets, BARC helmets, ARF helmets, helmets with reinforced cheek plates like Bacara, Special Forces helmets, Engineer helmets, Clone Pilot helmets, Clone Gunner helmets... certain types of kama for the highest-ranking clones... There's so much they could do besides just tossing out some legion skins. During a livestream interview by StarWarsHQ at EA Play of last year (2017) with one of the developers from Dice, it was already confirmed that the customization will not go as far as adding things like rainbow or pink-colored armor for Clone Troopers and Stormtroopers. During a livestream interview by StarWarsHQ at EA Play of last year (2017) with Ben I believe (or at least one of the developers for sure), it was already confirmed that the customization will not go as far as adding things like rainbow or pink-colored armor for Clone Troopers and Stormtroopers. First of all Ben isn't even a developer and I don't think he was working for EA Star Wars last year. Second, people aren't worried for clones with rainbow colors. 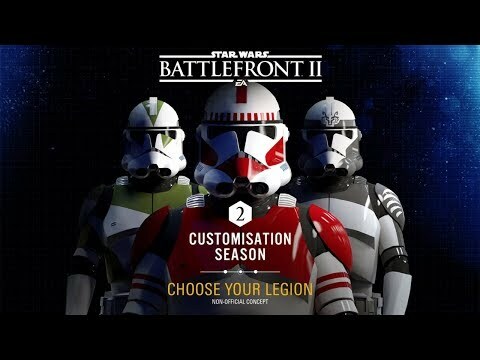 What they mean is they don't want the customization options to be legions because then we would see all different colors of clones together so it would seem like a rainbow of colors. It's not even an issue. Not sure why there's concern. 99 problems and this ain't one. Haha can you imagine purple Maul? Or pink Bossk? Well, I guess I can understand where youre coming from I think I still disagree though. (As Im understanding it, please correct me if Im wrong!) 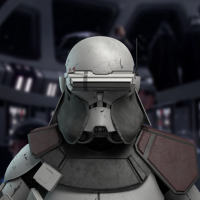 you would like them to add more trooper skins to the game but have them swap out the current ones depending on the map. I mean I know that Ben is our current Community Manager for Dice (when by that time it was another by the name Mat) but I may have gotten confused by another guy. When I say "developers" I mean employees that work at Dice in that term (while EA is publisher of course), but I probably should've used that word instead. Also, I admit I misunderstood this thread's topic. After carefully reading the first post a second time I think I now know what OP means. 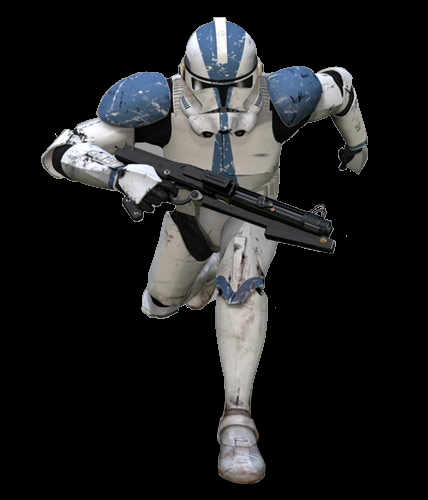 Maybe if you pic a specific legion all troopers will appear with those markings for you, while other players will see either default skins or the skin they have selected? Yeah, they've got the generic red markings on Theed (reminds me of that legion commanded by that Mon Cal Jedi, when they invaded Grievious' secret lair... Nahdar Vebb, I think. And the green generics remind me of Green Company from the 41st Elite. But I'd love to see the main 41st Elite markings on Kashyyyk, just like in the movie. Maybe with the green markings as an additional option. Hmmmmmm. 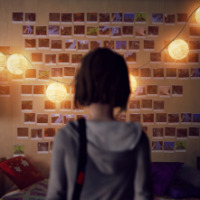 I'm not sure if this can be considered practical even for AAA games, but that could actually work. I dont mind Rainbow Troopers as long as they wear their helmets. Having different Battalions fighting along each other isnt weird. 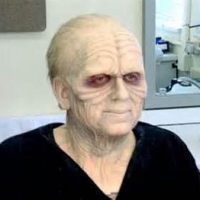 Why cant the 212th and the 501st not both be involved when defending Naboo? Would it be so weird that both, Kenobi and Skywalker, brought their own troops? As long as no one takes of his helmet in a warzone to show off his fancy new haircut, or what a cute virtual girl he is, Im totally fine with variants of armors. It seems my Trooper joke didn’t go according to plan. Well, since it's mentioned three times in the roadmap, hopefully it's a considerably intricate system? An example that could work, and should please all parties is explained in my signature. 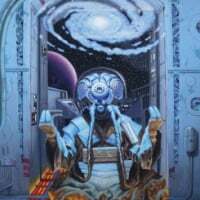 Any discussion is more than welcome. I'm honestly hoping that's a typo because I don't see why they would need to stretch out clone appearances so much. If they did go with the simple legion skin swaps (hopefully not, though), it would feel so ridiculously pointless to release 2 or 3 legions one month, then 2 or 3 more later, etc. Just do it all at once. Personally, I'm hoping they meant to say "Empire Appearances" and "First Order Appearances" instead of the 3 "Clone Trooper Appearances". Well if it's something simple then I completely agree, stretching it out like that would be incredibly undesirable. However, I'd like to at least be a bit optimistic and hope that it's because they're doing something wonderful. 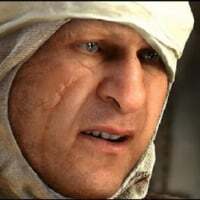 In all honesty, I think it's almost certain that we're just getting the legions we've seen over the course of the road map, but hey, nothing wrong with hoping, right? I wouldn't mind helmetless Clones nearly as much as helmetless Stormtroopers. 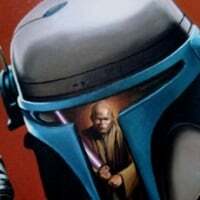 Clones were allowed individuality and not required to ALWAYS have their helmets on. Though they still mostly wore helmets, by far. I still like the idea of giving officers armor, but no helmets, so they still stand out. Probably pauldrons smd kama, too. Then they can show off face tattoos and whatnot. But everyone else wears helmets. That’s not the problem, the problem is that you’d have the 212th and the 501st and the 41st and the 327th and the 442nd and the 65th and the 187th and so on, it’s just a massive mess. Well I’m hoping that they all mean “Clone Trooper Customisation” because honestly, if they have to spread out the customisation over 3 drops, I’m hoping it’s due to them having more than just legion colour. But, yes, we still need First Order and Imperial customisation. Either it is a mistake, which I doubt it, or they have more customization options and/or legions for the other drops. If they release just what we know spread out throughout the three drops, it makes no sense, it literally makes their posibility of getting money from them smaller. 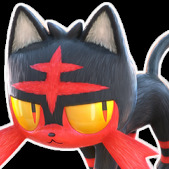 And I really think that if they want this game to survive they need to get some money off customizations, so the more they release the better chances the game has to get more support. 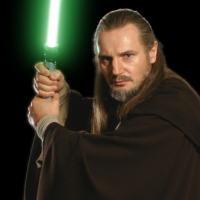 Why cant the 212th and the 501st both be involved when defending Naboo? I wouldn't mind that at all. 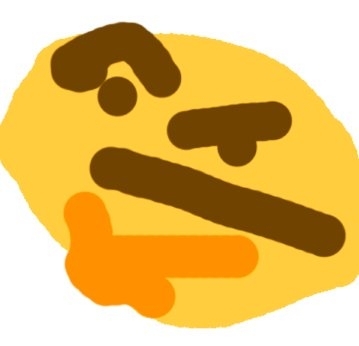 Someone brought up the compromise idea of each map having a choice between two legions as the free automatic skins -- one as default, the other as alternate. I'd be completely fine with that. The default for Kashyyyk could be the regular 41st Elite, with the camo, and the alternate could be the Green Company skins we currently have for that map. And as you say, the 212th and the 501st often worked together, and they'd be fine choices for Theed. Though they'd be even better on possible new maps like Ryloth, Chrystophsis, or Muunilist, leaving Theed open for other legions that don't have as many direct associations (the 91st, the 104th, Doom's Legion, etc). There aren't many canon situations where more than two legions fought together all at once, though. In fact, I can't think of any, aside from the first battle of Geonosis and the battle where Anakin and Obi-Wan showed up as relief forces for Doom and his men. Even in Legends / non-canon, all I can come up with is Saleucami at the siege of Caldera City. So I'd say that two should be the max, and they should still be automatic and free. Exactly. Orange, and blue, and green, and yellow, and light green, and red, and purple... it'd be a ridiculous-looking mess. 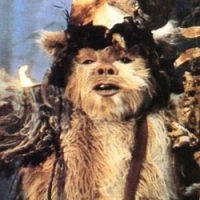 But you actually see More than one color troop in the shows and movies on the Battlefront at the same time. Some ideas for legion assignation, both on maps we have, and maps we could possibly get. 41st Elite (green camo) on Kashyyyk. Green Company as alternate. Doom Legion on Naboo / Theed. 104th Wolfpack as alternate. Unmarked phase-1 clones on Kamino. Phase-1 Kamino Guard (with gray markings) as alternate. 41st Elite (green camo) on Yavin IV. 501st Elite as alternate. 327th Sky Corps on Tatooine / Mos Eisley. 212th Battalion as alternate. 41st Elite on Endor. 91st Recon as alternate. 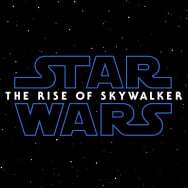 442nd Siege on Takodana. 41st Elite (green camo) as alternate. 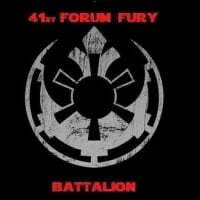 Doom Battalion on Jakku. 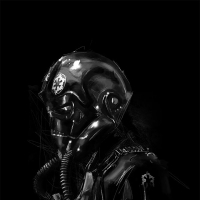 327th Sky Corps as alternate. 327th Sky Corps on Sullust. 21st Nova Corps as alternate. 21st Nova Corps on Kessel. 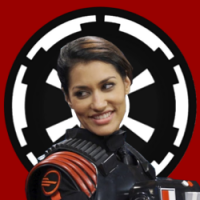 327th Sky Corps as alternate. 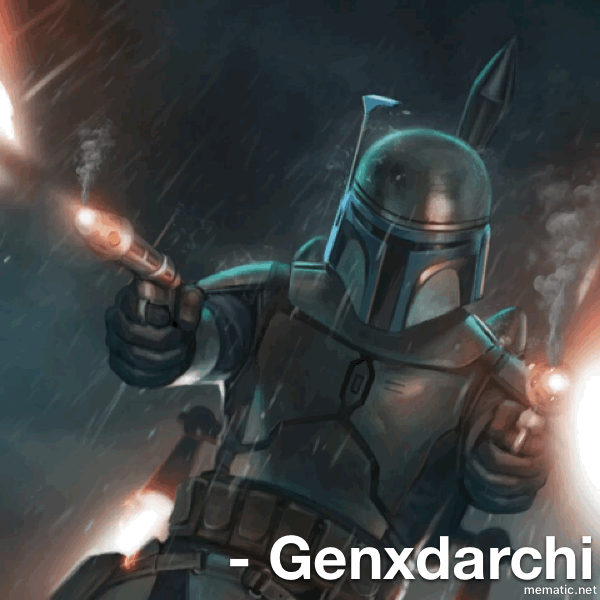 Unmarked phase-1 clones on Geonosis. Default Officer is armored, with green stripes. A Lieutenant skin with blue stripes is available, as is a Captain skin with red stripes. 501st Elite on Umbara. 91st Recon as alternate. 501st Elite on Chrystophsis. 212th Battalion as alternate. 212th Battalion on Ryloth. 501st Elite (or 187th?) as alternate. 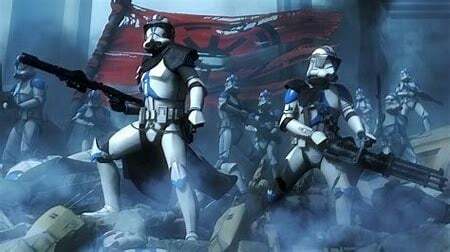 212th Battalion on Utapau. 104th Wolfpack as alternate. Green Company on Rodia. 41st Elite (urban/gray) as alternate. 327th Sky Corps on Felucia. 442nd Siege as alternate. 187th Elite on Dantooine. 104th Wolfpack as alternate. 21st Nova Corps Galactic Marines on Mygeeto. 501st Elite as alternate. 21st Nova Corps Galactic Marines on Saleucami. 91st Recon as alternate. 65th Shock Legion on Coruscant. 501st Elite as alternate. I'm hoping that I get to show off my awesome 501st costume wherever I go. 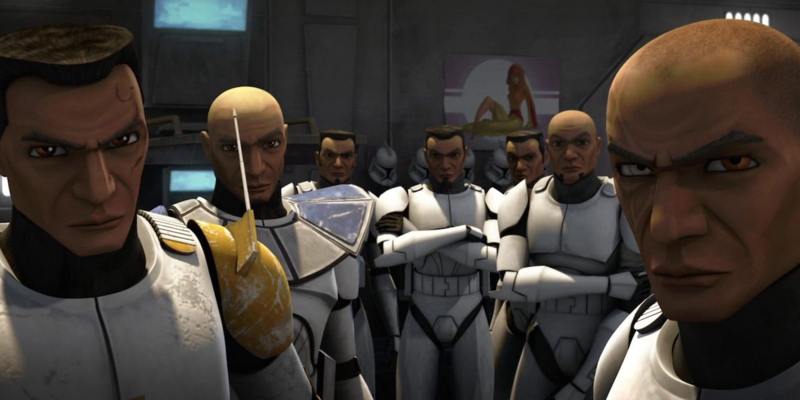 To be clear, these skins would be alternate phase-I versions of the other Clone Lieutenant and Clone Captain skins. Kind of like how the Shore Trooper Captain would be the Scarif version of the Stormtrooper Captain with the orange pauldron. I believe it will unfortunately happen despite what the hero designers say. Look at the comments on this video - SO MANY PEOPLE opposed to seeing a rainbow of legions...! Same, bonus points if we can get unmasked 501st officers.